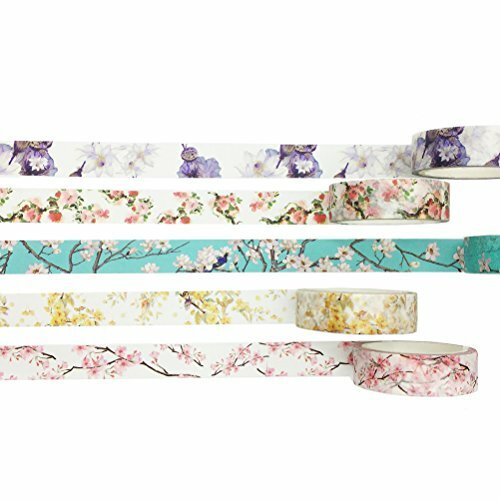 It is no secret that I am crazy about washi tapes. 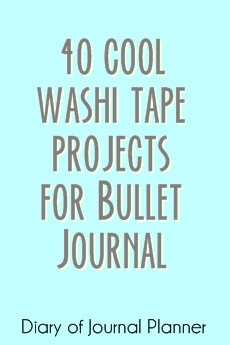 They are excellent for craft projects, home ideas and of course I use washi tapes in my bullet journal for a variety of things, you can find my article about washi tape journal ideas here. 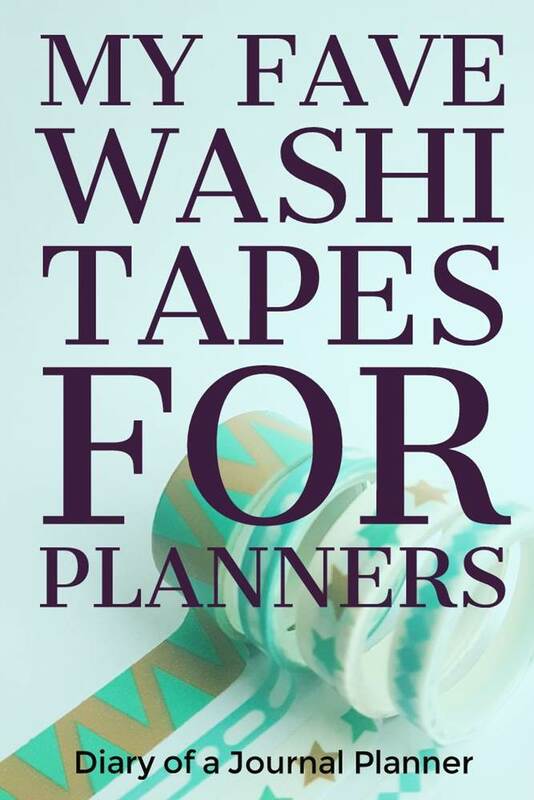 So, what is washi tape used for in planners? 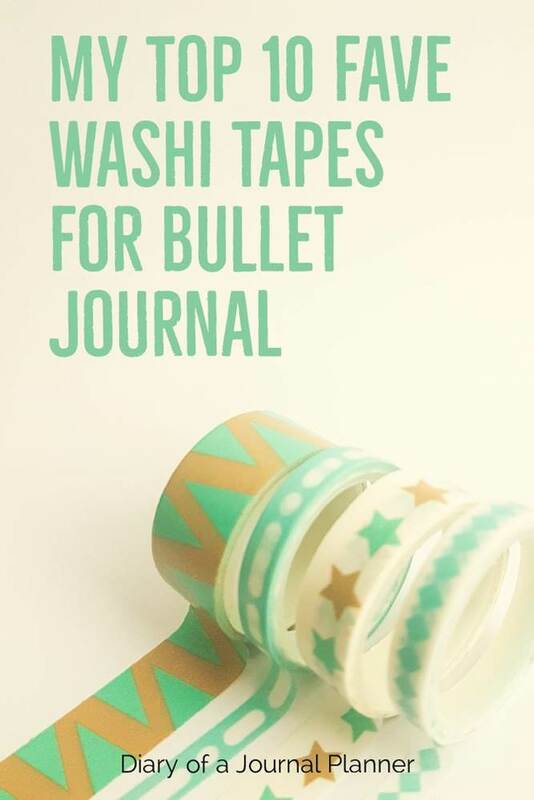 Apart from the obvious decorative features, washi tape can be very functional in your planner or bullet journal and help you be more productive. Don’t believe me? Let me show you how washi tape and planners go hand in hand! 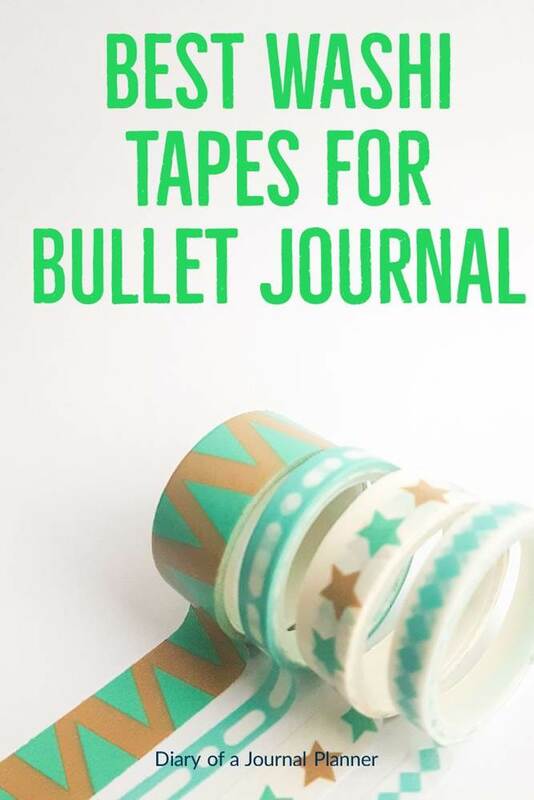 Below I share with you the best washi tapes for planners and bullet journal. And if you are wondering where you can buy washi tape, don’t worry! 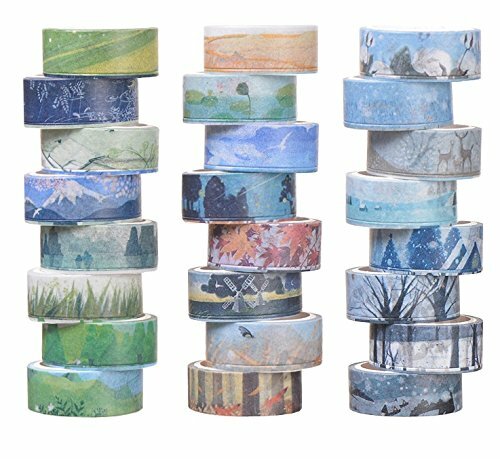 I also share an Amazon link to all the washi tapes mentioned. Have fun! 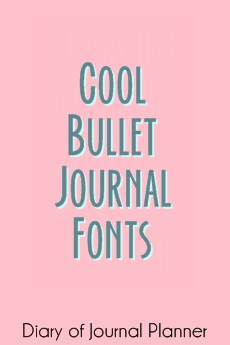 This is a great washi tape bullet journal idea if you are not artistic enough to make your own weekly spread titles. 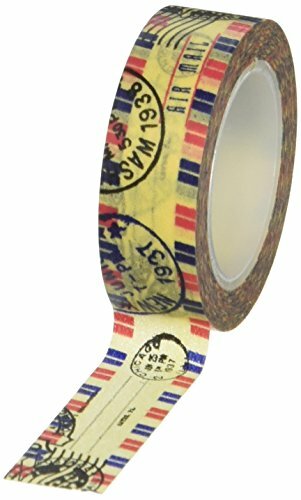 Simply use this tape to get a beautiful end result. Another version of washi tape day planner to use if you prefer bright and bold instead of the previously shown clear design. Best to get both of these rolls for when your mood changes! 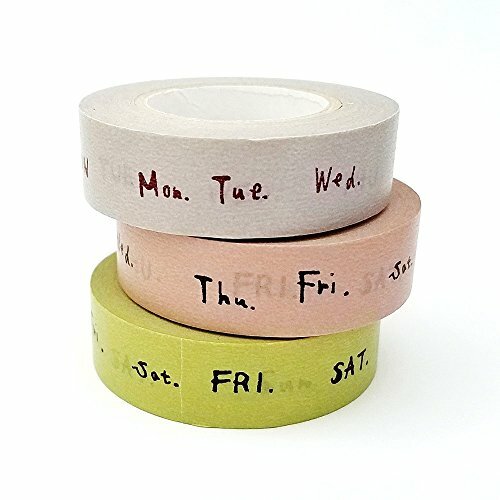 Here is a pretty coloured washi tape with small week days that will make using washi tape in your planner very productive! Writing on washi tape is totally possible and time blocking is a perfect strategy to have a more productive day. If you have a bullet journal you might be used to the flexibility of weekly and daily spreads but adding time blocks won’t hurt your notes rapid logging. Add the tape to the side of your page and log your entries on the rest of the page. 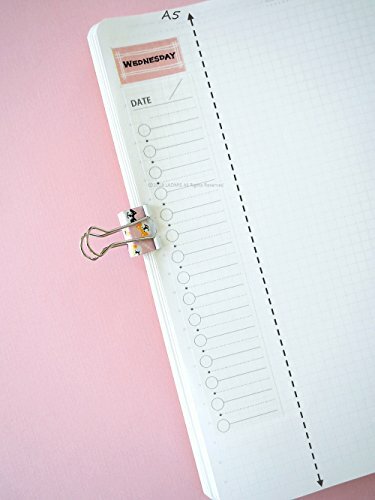 This to do list washi tape is ready to be placed vertically on your planner. 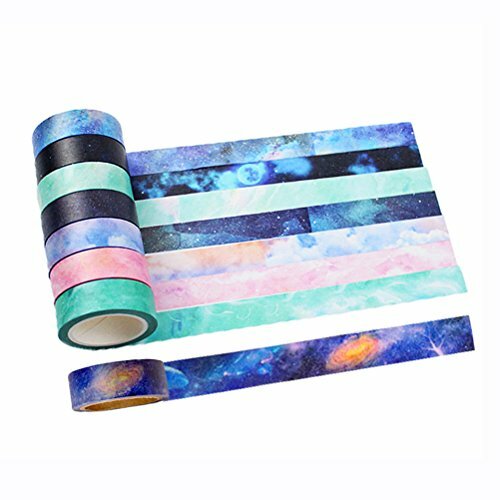 As you probably already know, washi tapes are normally partially transparent and writable so you just need to stick it to your paper and write your list and notes. Effortlessly organized! 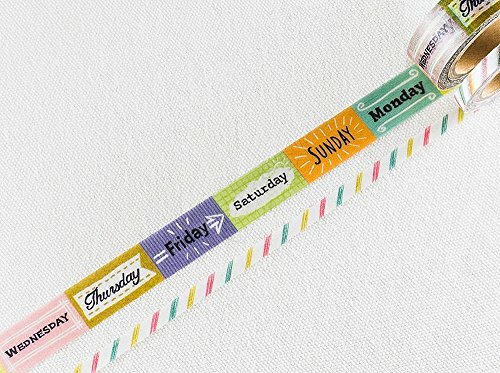 If you like keeping track of things in your planner then you will love these checkbox washis. I find them so easy to use when I have a list of things to track and no time to make pretty spreads. I also use them with meal planning ideas. I make a list of recipes I want to try and go checking it off the list once they are done. You can use these numbers for a variety of things. If you use a notebook with pagination you could stick them on important pages to help you set up your index properly. Or instead you could use them for birthday dates, collection numbers, monthly spread etc. Here is another design with numbers. 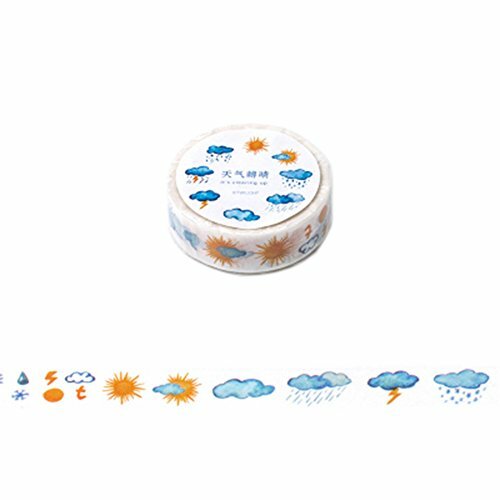 Absolutely cute and perfect to make washi planner stickers for weather in your spreads. No need to doodle your weather every week. These weather icons are pretty, simple and accurate for most climates. 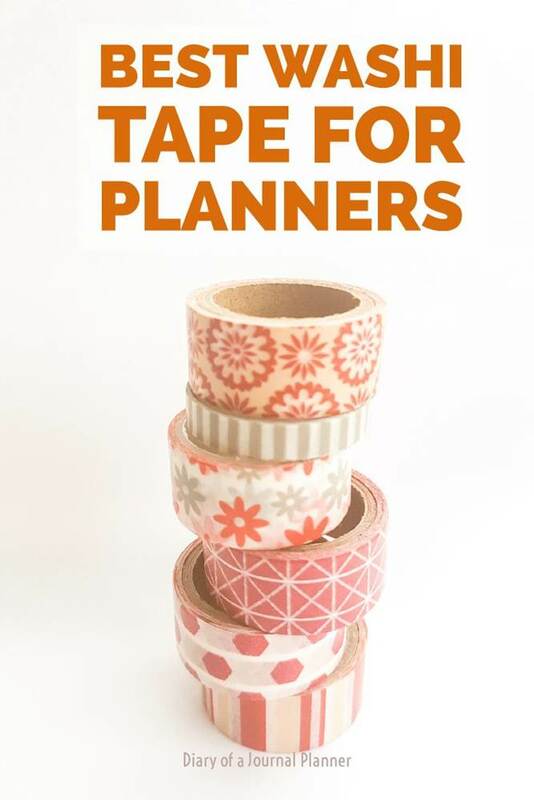 Wondering how to decorate your planner with washi tape? Let me show you how to use washi tape in planner here in this post, check it out. 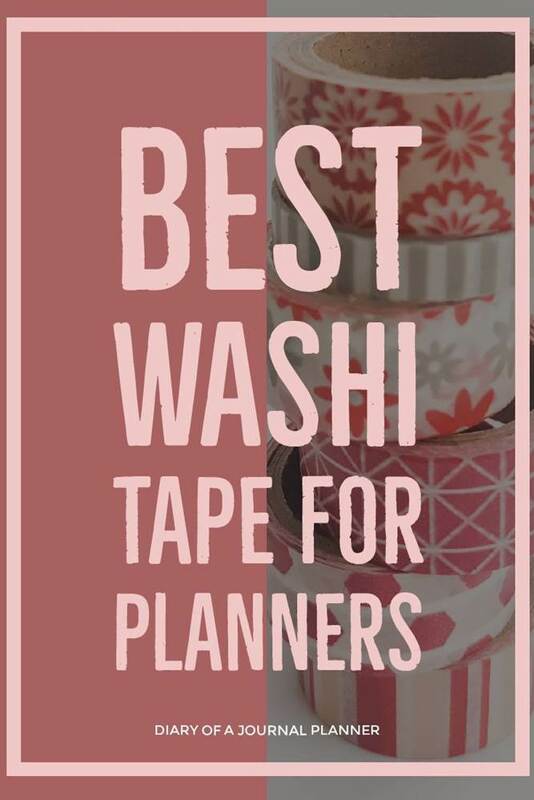 Here we carry on with the best washis for your planner – this part is all about decorative tapes. 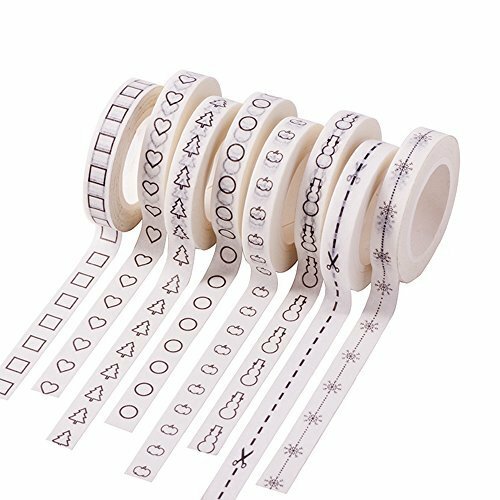 These Japanese washi masking tape shown below will sure add another level of beauty to your bullet journal. 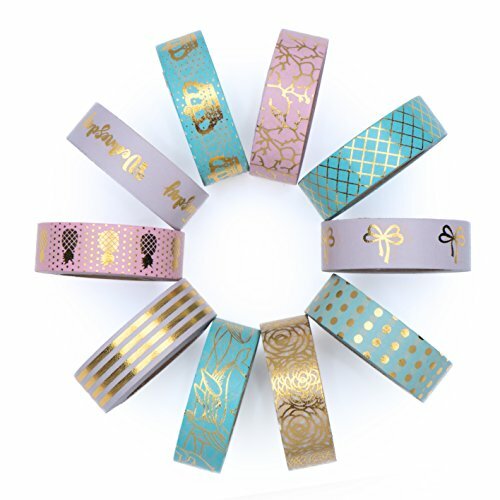 Impossible not to love these amazing designs of foil gold washi tapes. 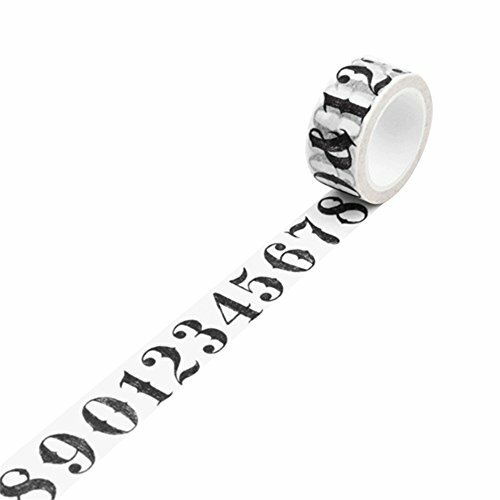 They are the perfect washi tape for planners because you can use them to set up spreads or make frames in your pages. 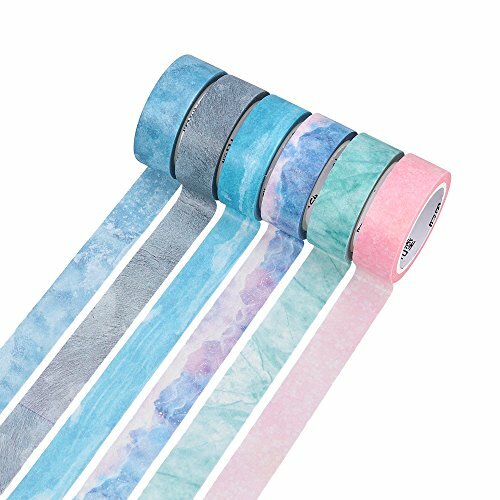 These soft solid washi tape colors are a dream come true. 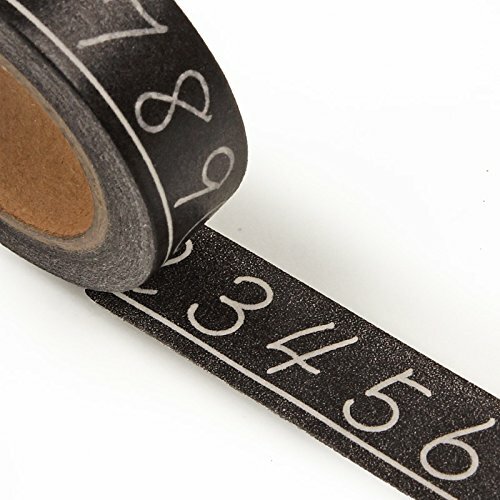 A set of these super skinny washi tapes is everything you need to get your pages beautifully organized. 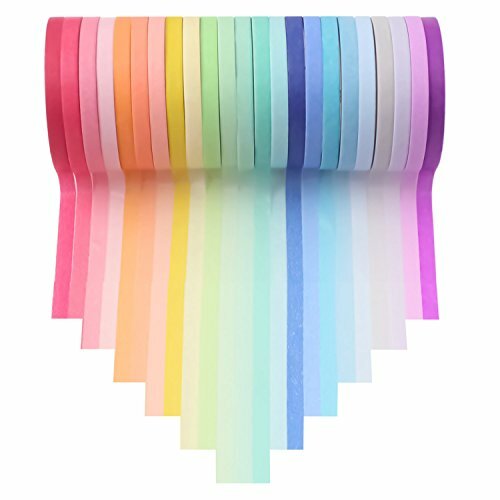 The cute washi tape colors will set the mood of your spreads and you can use them to color code collections in your bullet journal too. 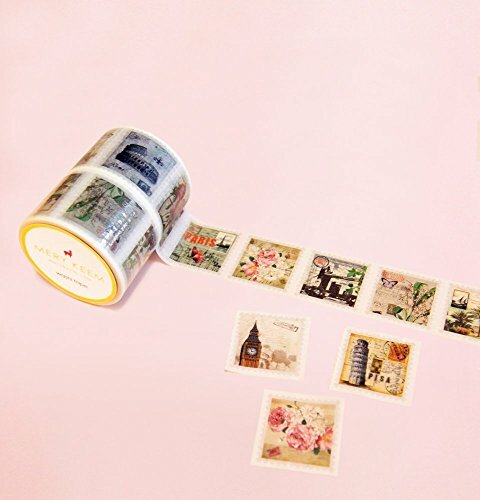 Decorating planner with washi tapes like this are just stunning. 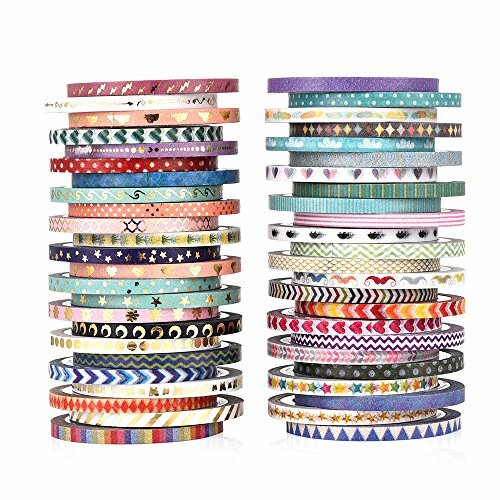 It is a perfect gift idea for washi lovers because who wouldn’t want to have these cuties in their collection? 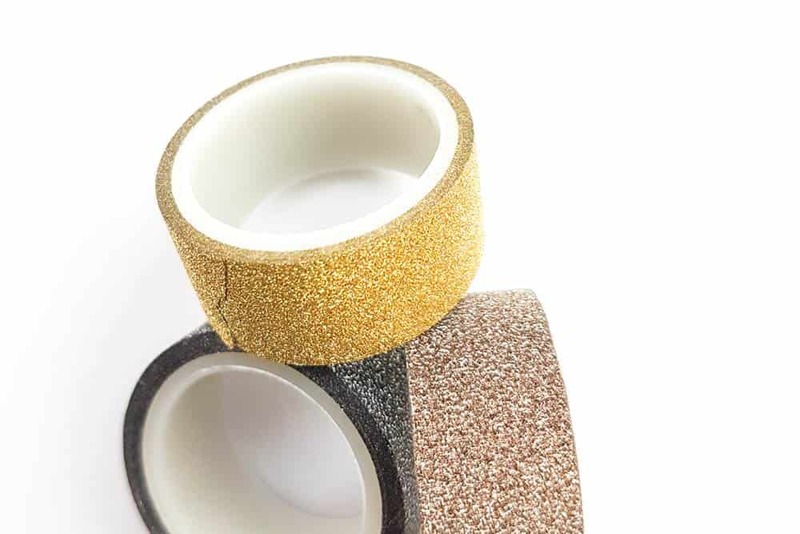 How cool are these metallic washi tape? 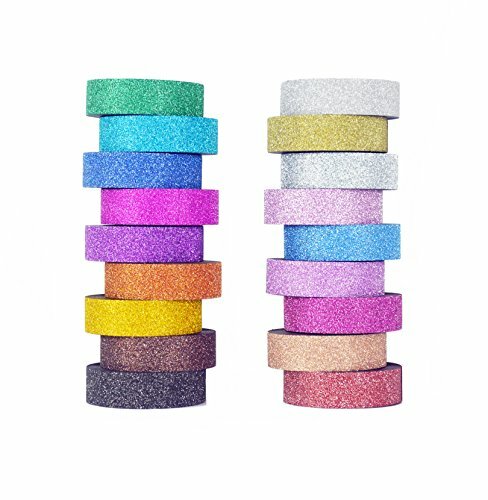 If you like to add a little bit of sparkle to your bujo pages then these rolls will be your best friend. 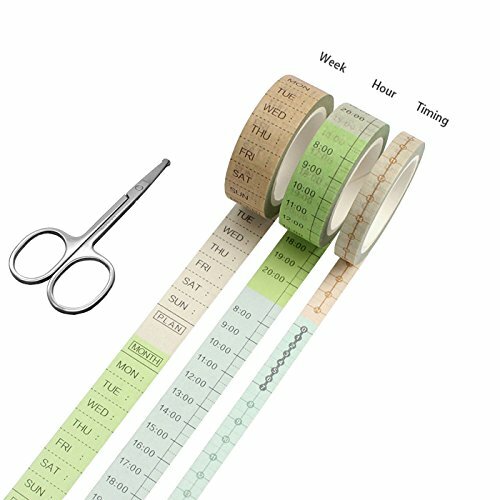 Another must have washi tape agenda design that I absolutely love. The colors are amazing and it adds a lot of sophistication to your planner. 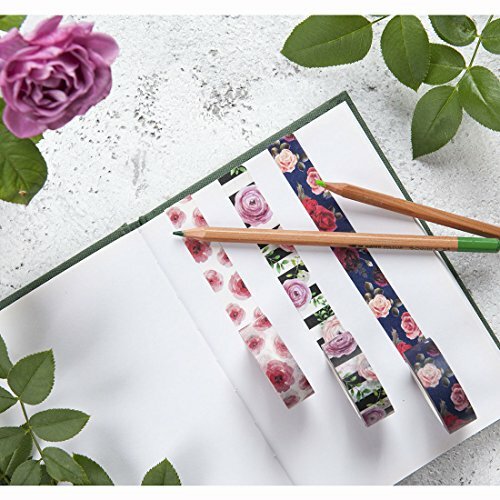 If you don’t like the solid color washi tapes then pretty florals like these will be sure to steal your heart.With a perfect width to make an impact but with delicate designs, these tapes are the perfect extra little touch to your diary or journal. 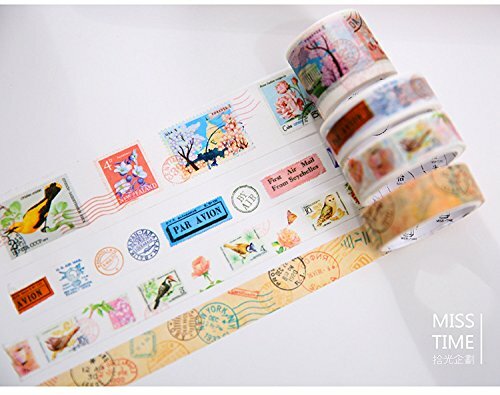 I can imagine how pretty washi tape calendar spreads made with these rolls would be. A lot to choose from, this is one of my favorite packs. And here is another set with designs that I just couldn’t resist either so I had to share with you. Love flowers in your bullet journal? Check out our Ultimate guide to Flower drawing and floral doodles! From Spring to Winter, all lovely seasons covered in this gorgeous seasonal lot. I love the soft colors in this set, so dreamy! Because donuts and sprinkles make everything better! Another super cool set. I feel like galaxy themed stuff are super trendy at the moment so this set is definitely a must have! 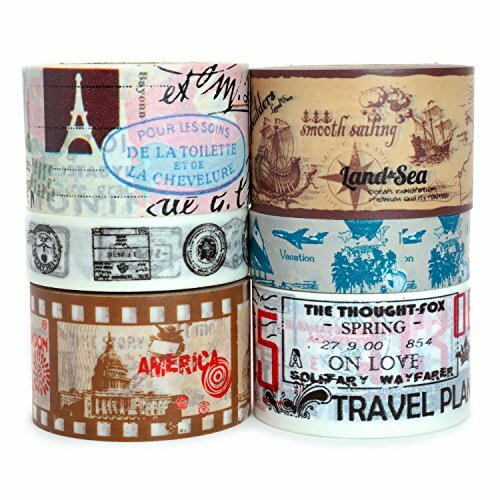 These washi tapes are brilliant to add to your travel bullet journal or vacation journal. 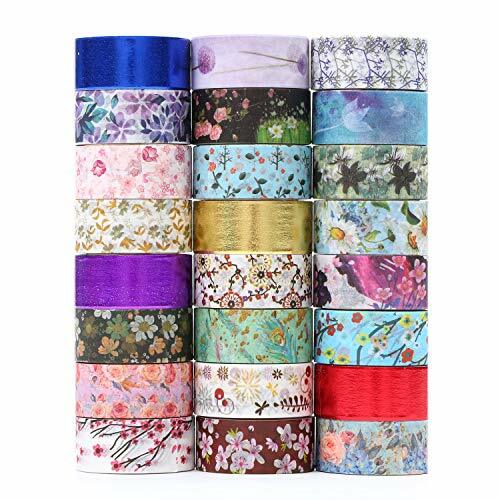 They will make a great addition to your washi collection. 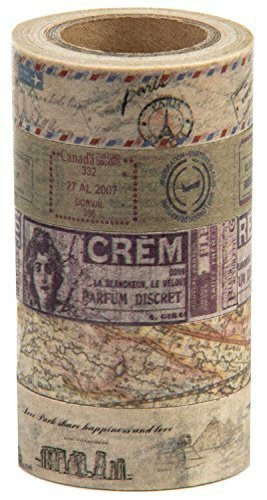 I love this beautiful and detailed washi to add a vintage look to a travel scrapbook or journal. Here you can see all the details to this set. Another lovely antique travel set of MIKOKA washi tapes is this one here. 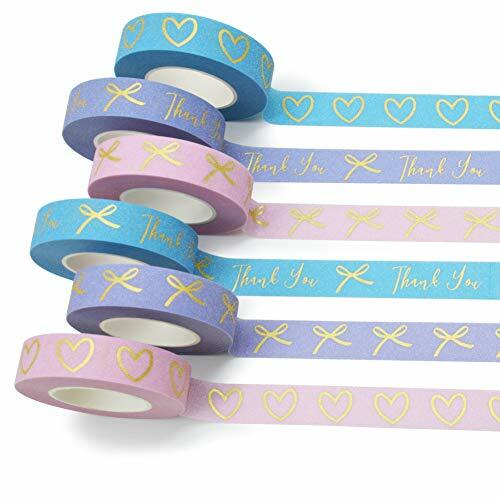 This is one of the best washi tape brands. 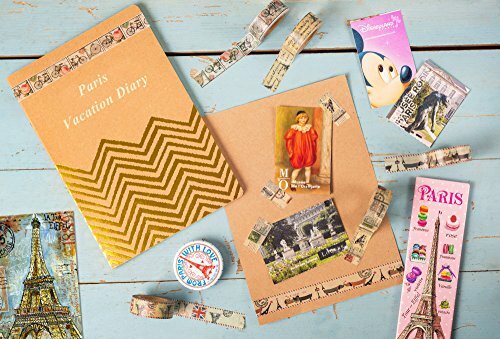 If you like using washi tape in scrapbooking for your vacation journals or frames, then this is another set that you will love to have. 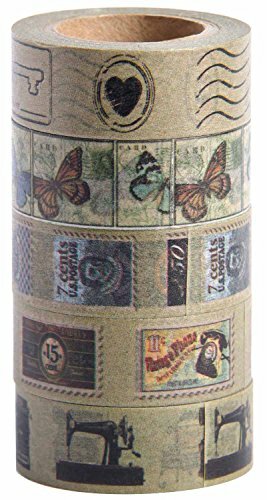 You got to love this adorable and old-fashioned-looking postal stamp washi. 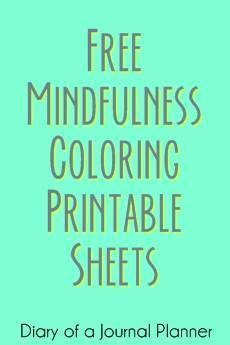 They already come perforated for easy cutting. Here is another set if you prefer a darker antique look. Get the vintage look in your journal with these classic airmail designs. 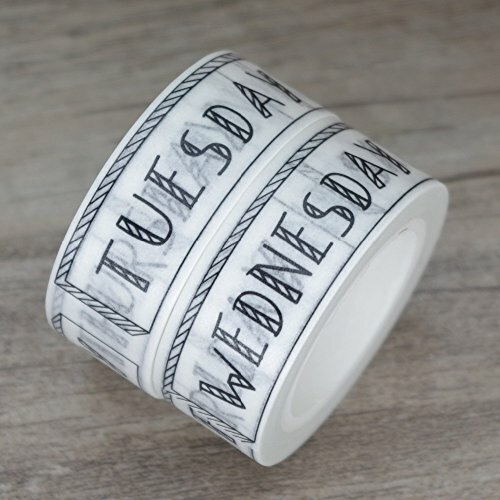 These wide washi tapes are so much fun. You can choose a set with 4 countries but there are several countries available. 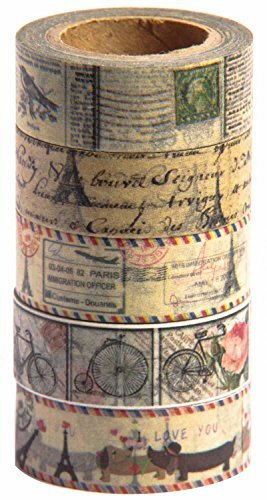 This large washi tape with beautiful landmark print is the perfect addition to any European travel page. 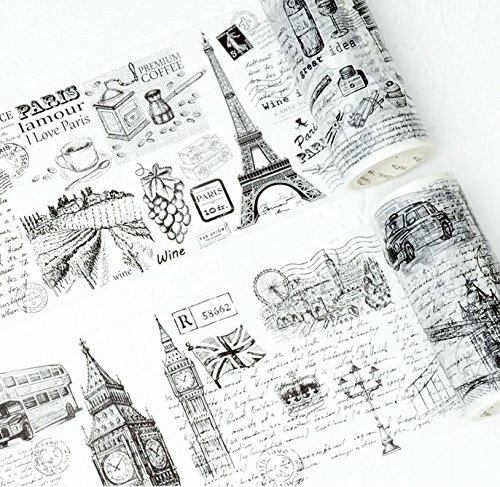 If you are planning a trip or making a travel journal about your time in Paris or London, then you need this roll! 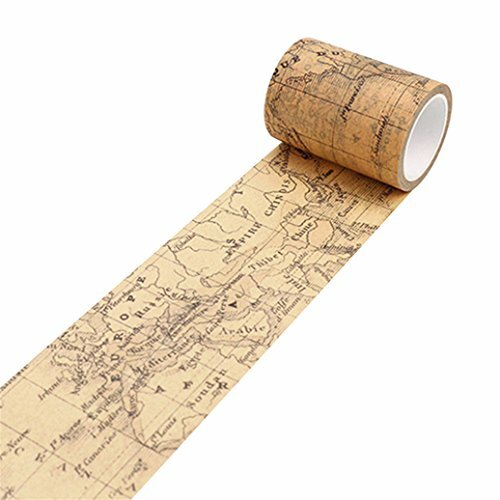 And last but not least this wide map washi will make your travel collection complete. 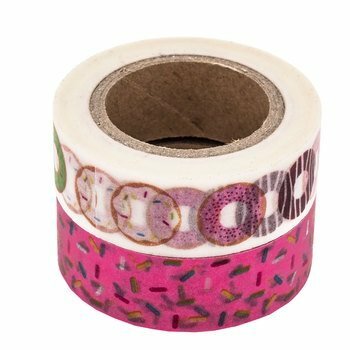 So, these are my fave washi tape ideas for planners and how I like to use them in my bujo. What do you use washi tape for? 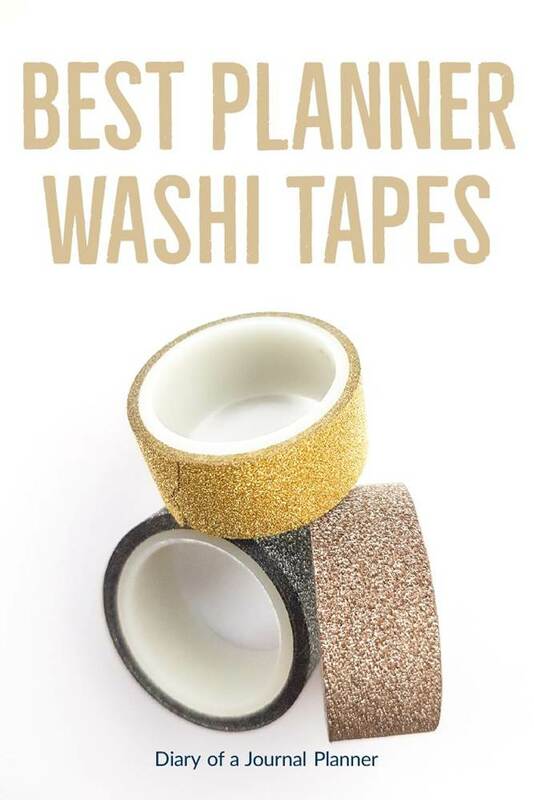 Do you have any washi tape organization tip?